The health authorities have withdrawn a salmonella warning in eggs produced by two Maltese farms. 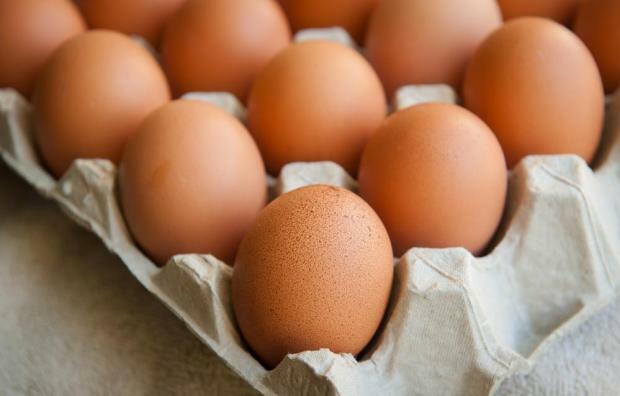 Last July, the authorities had urged the public to refrain from buying eggs produced by St Joseph Farm-M. Xerri and a farm in Triq Santa Domenika, Rabat, Gozo. In a statement on Saturday, the health authorities said the two farms had now conformed.